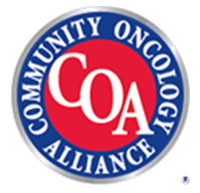 Regional Cancer Care Associates LLC (RCCA) and Osler Health have partnered up to deliver higher-quality and higher-efficiency integrated cancer care to New Jersey. 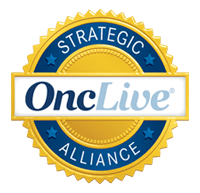 RCCA is New Jersey’s largest cancer care physician’s group, and Osler Health is one of New Jersey’s largest next-generation patient-centered physician networks. 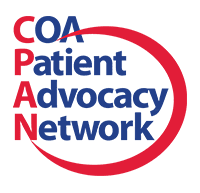 Together, these groups of physicians will hold hospitals accountable to high quality and service standards for patient care. This new alliance is strengthened by additional partnerships with TouchCare, VITAS Healthcare and COTA. TouchCare is a mobile platform that allows patients to consult with their own physicians from any mobile device. VITAS Healthcare is the nation’s leading provider of end-of-life care. COTA is a cancer care analytics company. Together with RCCA and Osler Health, this collaboration will use cutting-edge technology to share data between physicians, reduce the total cost of care and enhance patient communication, education and access to care. Leaders from RCCA, Osler and TouchCare have spoken up about their excitement for the new partnership and their confidence that these advances in care will result in more effective and more affordable treatment for cancer patients. To read more, visit http://www.nj.com.